British capital London is famous for its tourism objects of interest to visit. One is the London Eye. This is the tallest Ferris wheel in the world that has become an icon of London. Although visited by 10 thousand visitors per day, the atmosphere around the London Eye still comfortable and not crowded starting line up to buy tickets to get into the capsule. 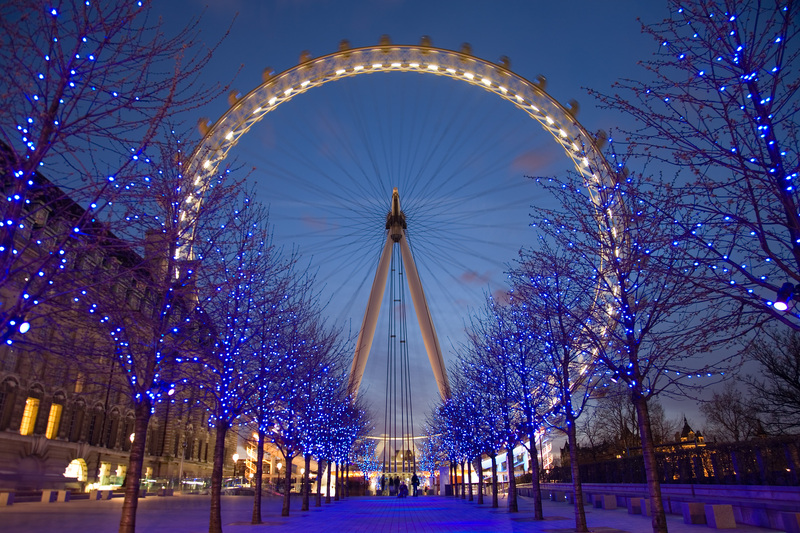 135-meter-high Ferris wheel that stands majestic edge of the River Thames is indeed become a favorite destination of travelers in the City of London.